The items are a lunch box, 3 packets of picks, 1 packet of onigiri wrappers and 1 packet of plastic food cups (can be used as barans). Hello again !! What a coincidence, I discovered your blog just in time, hahah ! I would like to participate, my e-mail is carolinemauran@hotmail.com. I will share this on facebook ! :) This giveaway is great, everything that I don't have yet :) !!!! Fm Emily......look forward to seeing ur 300th bento creation!!! These are great prizes! ^^ Congrats on your 200th post! Hihi, I found my way to your blog via Emily's post on fb. I am inspired by the colourful and interesting bento you and Emily have made and motivate me to make for my loved ones. It's really a way to share our love with our family! Would love to receive the lunchbox and accessories to start my bento-making journey! Such a fantastic giveaway! Congratulations on your 200th post! I read every post you make and always think every recipe you do sounds soo yummy. I wish I had your cooking skills. I tried to make your Totoro bento for my husband on Valentine's day and it was almost a success. I don't have access to any bento things here or the foodstuffs you use (I'm in Scotland) but I do my best with whatever I have that seems 'close' to what you use, and sometimes it works out :) Thanks for sharing the recipies and tutorials, even though I don't comment to let you know, I try out as many of your ideas on my family as I'm able to and they're always thrilled with the results. Happy 200th post Dear Ming! What can I say?! !, your blog is just fabulous! I have been a huge fan and look forward to every creative, delicious meal you print! You're a inspirational mother and cook...you seriously make me want to buy plane tickets to your house lunch times! (^.^)Looking forward to another 200 post from you! If you ship to Finland I'll be happy to enter your contest...I'll even attempt one of your past bentos and post it on my blog tomorrow...we'll all get a good laugh! Congratulations on your 200th blogpost! I've been following you for quite a while but it doesn't seem that long ago at all. :) I'd love to enter in the giveaway and perk up my bentoing skills! roritchan @ gmail . com is my email. Happy 200th Bento! 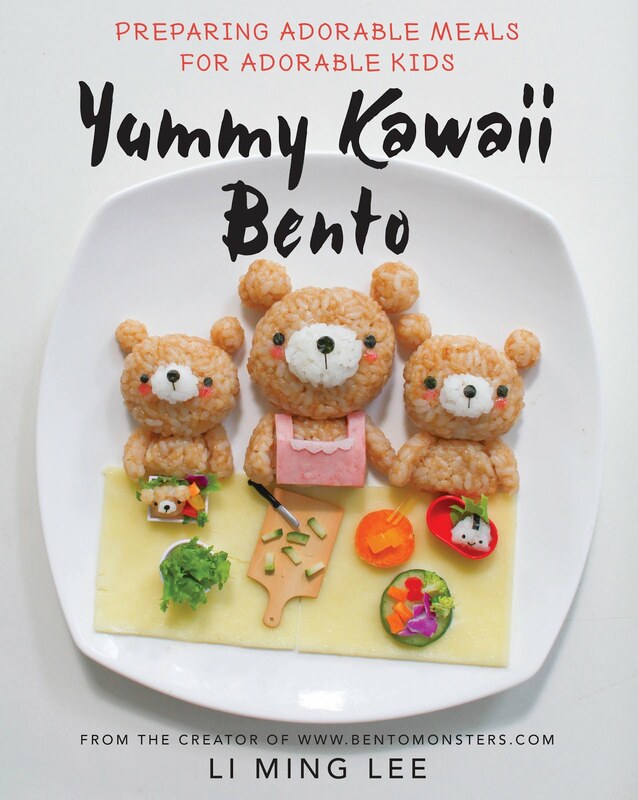 They are all so cute - I look forward every day to a new bento popping up on my reader. 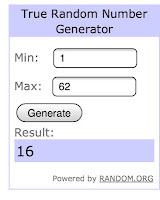 Thank you for hosting this giveaway. I love your blog! You have really good ideals. Wow, 200 posts. That is so cool! Thanks for the great giveaway. Love the blog! I check it often! Oh Oh Oh!!! I really want to win this giveaway!!! I love pigs and that Bento box is the cutes bento ever! And I have been really wanting more picks! I am so excited. I really hope I win. I posted about this giveaway on my facebook. I really hope I win this. It is the best giveaway I have ever seen. 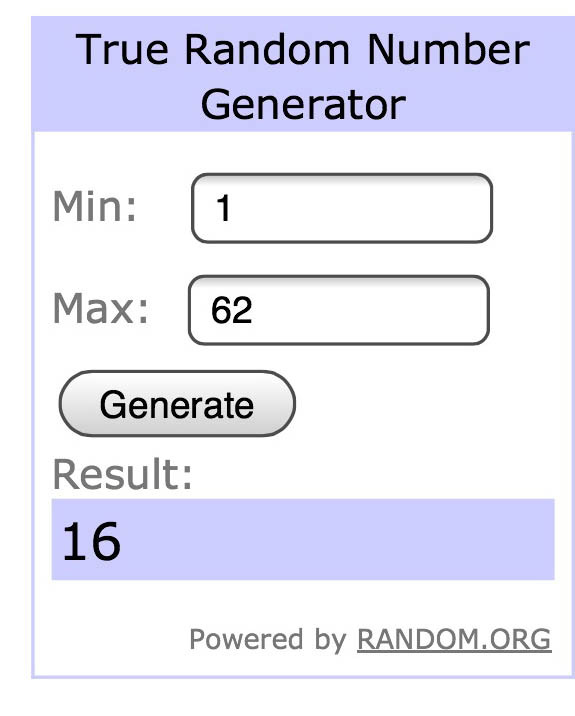 My Facebook is http://www.facebook.com/profile.php?id=508106566 and my email is purplelemonpie@hotmail.com I really hope I win this giveaway. I am super excited and I really really hope I get to use that amazing piggy bento box and all those awesome accessories. Thank you so much for the opportunity. My wife recommended me to your blog and she is into bentoing lately. Nice giveaway you have. My email is lochiowmin@yahoo.com. My name is Lo. Thanks! I just discovered the world of bentos because my daughter is starting preschool soon. Thanks so much for the awesome giveaway! There are so many creative people out there! Congratulations on #200! Your bentos are fantastic! What great stuff for a giveaway!! Congrats on 200! Can't wait to read the next 200! i am new in the bento and your site help me a lot! love your meals and pics, great style! totally shocked that it's number 200 already! Congrats on your 200th post! Love your blog! Thanks so much for the giveaway opportunity. everything is so cuute!thanks for the giveaway! YEA! adorable giveaway! your blog is our favorite. from two little monsters from Washington DC. Way to go on 200 Ming! This giveaway is SUPER! I shared your givaway at https://www.facebook.com/bobbisbentos. Your bentos are GREAT!!! Congrats on 200! I love your blog! I just discovered your blog and LOVE it!! I used to make bentos a few years ago for my daughter but we stopped. My, has the bento world changed since then....so many wonderful inspiring Moms like you:) I was disappointed that my favorite and inexpensive bento store closed down so restocking all my supplies will cost a small fortune plus I have a little man to make for now as well. My daughter would love to win these great prizes. I shared you on my fb, and I'm just starting up my blog so I will post about it there too. My email is belladebi@comcast.net. Congratulations on 200 posts cannot wait to read them all. oh dear... just in time discover your blog. Hope to win it.. it will help me to start to do bento. 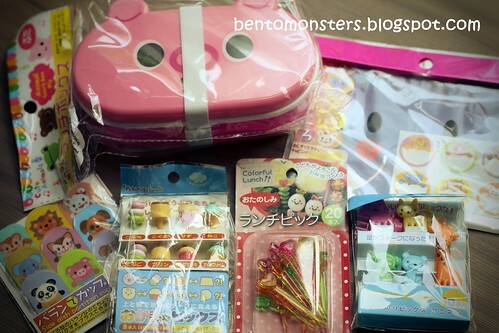 Just stumbled onto your blog as I am looking for bento equipment and ideas. And congrats on post number 200! I LOVE your blog!! Your work is fun and inspiring!!! I would love to enter your giveaway! Just found this blog, think it will become a new favorite. wooow! I am really proud of your job as a blogger, you achieved your goal and got 200 comments!!! Good job! Hope you will continue share your ideas as well as this kind of cute giveaway! I recently started to learn about bento box and all of those yummy things which I can put inside it. This opportunity would be a good chance for practicing my cooking. Thanks for this giveaway! Hope you will choose me! Bye! Loving the blog, keep up the good work! Wow! New to Bento! Lovin' the ideas! My daughter would love love the kit supplies!